It has been a busy week with a lot of appointments and such. That is why not much crafting has been going on around here. I don't have anything to show for myself, but luckily there are a lot of other craft bloggers out there that have been busy making amazing things this week. *I recently stumbled upon the blog, Noodlehead. I fell in love with it right away. 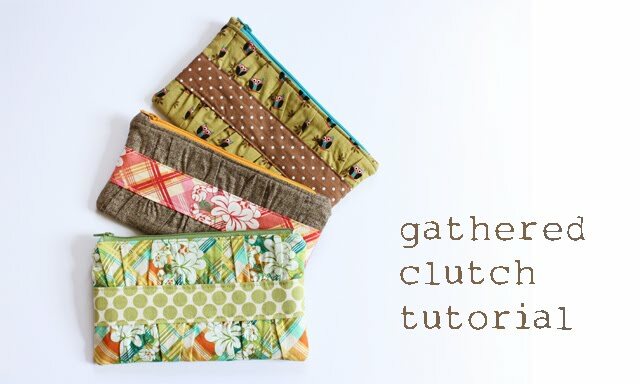 I fell even harder when I discovered Anna's "Gathered Clutch Tutorial." These are so stylish and fun! I HAVE to make one of these! When I first saw this at Stardust Shoes, I liked it, but I thought there is NO WAY I could make something this complicated! Luckily, I set aside my insecurities and read over the tutorial anyway. It is GREAT! It is very detailed with pictures and everything. She makes it look so easy. This is definitely on my "to-do" list now! I think this hat is adorable. 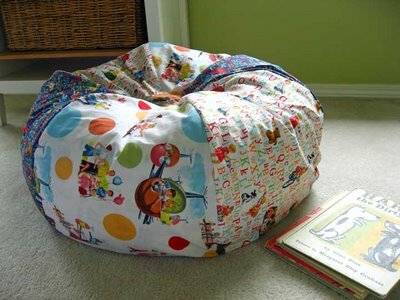 I love when I find great ideas for little boys. 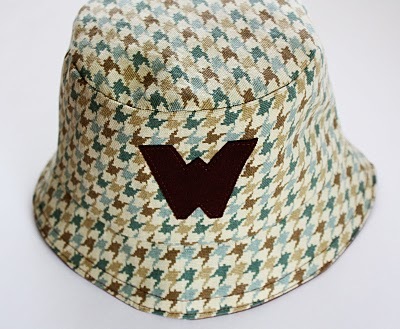 I actually decided, while at the pool yesterday, to make Ande a little bucket hat like this. I am so glad I found this tutorial at U create today! I have a bunch of fleecy fabric lying around waiting for me to decide what to do with it. I pretty much decided to make a quilted/rag/crocheted blanket of some sort. Seeing this quilt sealed the deal. It is gorgeous don't you think? 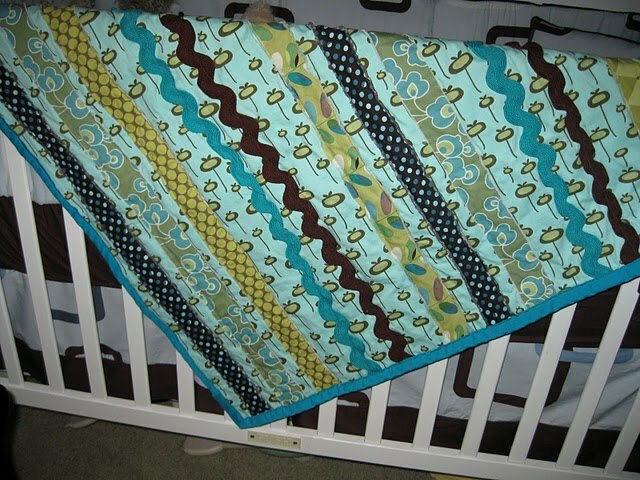 You can find the baby blanket tutorial over at Keepin The Castle, which is a blog that I just found today! If there is one think I love more than purses, it's ruffles. These Gussy bags have both! They are AMAZING. I don't even have words to describe how much I love them. 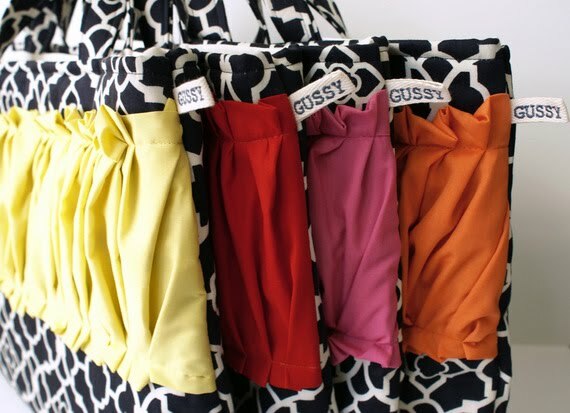 Earlier this week, the blog: A Lemon Squeezy Home hosted a Gussy Giveaway. I entered, and sadly, didn't win. What do you think about my Friday Finds? What fun crafts have you found this week?